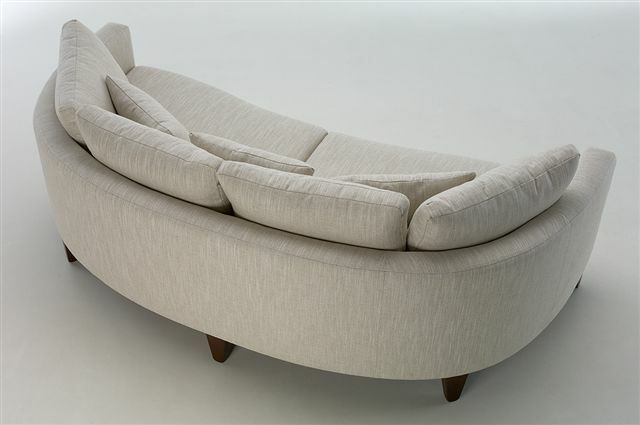 This unique settee is timeless, elegant and comfortable. 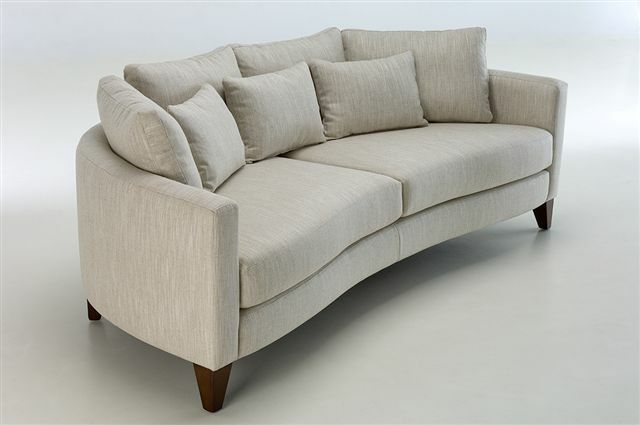 The 100% gossamer scatter cushions give a luxury feel and comfort while the high density foam seating gives structure and depth. Simple elegance with a twist.